With an extended warranty, you won’t have to pay out hundreds or thousands of dollars when your vehicle breaks down. Take advantage of affordable payment options. Plus, with an extended warranty, you’ll get an engine repair, transmission repair, or air conditioning repair free of charge. 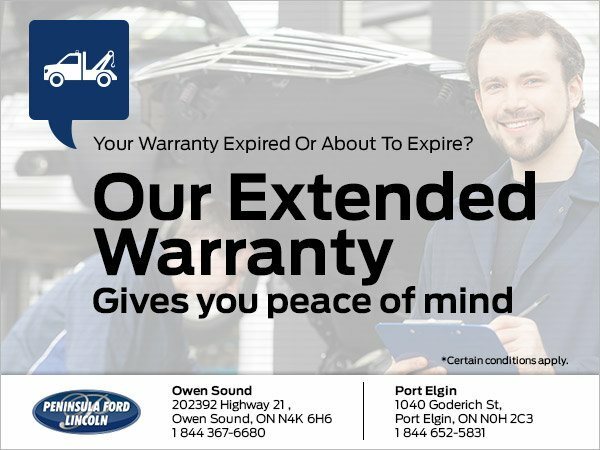 For more information about our extended warranty, please contact us.